Access prides itself on its ability to under take bespoke fabrication. With the broad knowledge with-in the company and all the different skills in hand we have yet to be set a problem that we could not come up with a suitable design or product to solve it. We are pleased to announce that Access Door Systems have developed a new product to add to their extensive range. It is an all stainless steel door and frame. 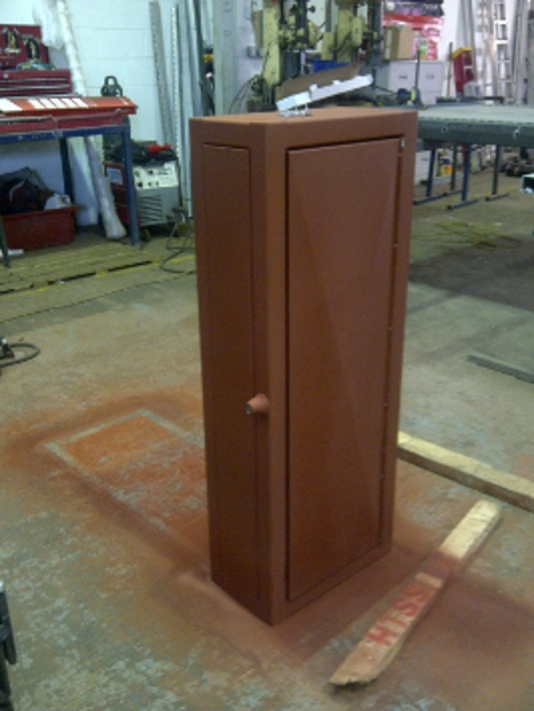 We can supply ductwork manufactured from galvanised steel, stainless steel or zintec for painted finish. Predominately used in the catering industry, we supply extraction canopies, preparation tables and all associated products. We have some standard products that are in our steelwork range, which are shown in this area of our website. If you do not see what you were looking for, please call our sales department and we will assist you.